We are a small bed&breakfast, located directly in the center of Vienna. 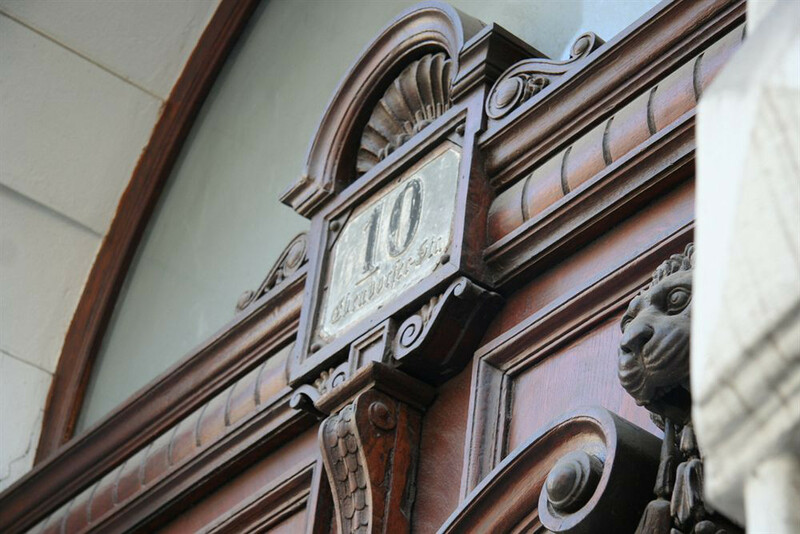 We are situated in a historical building built in 1883, by the well-known Viennese architect Wilhelm Stiassny. Besides us the building hosts apartments, offices and even the embassy of Nicaragua. All in all we have 23 rooms. If you would like to write us, please use the contact form below, or send us directly a message to info@residenz.com. We are looking forward hearing from you.